We offer a variety of digital services to make using your card and accessing your account stress-free. Access your account online to view transactions, make payments, request a balance transfer, and more. 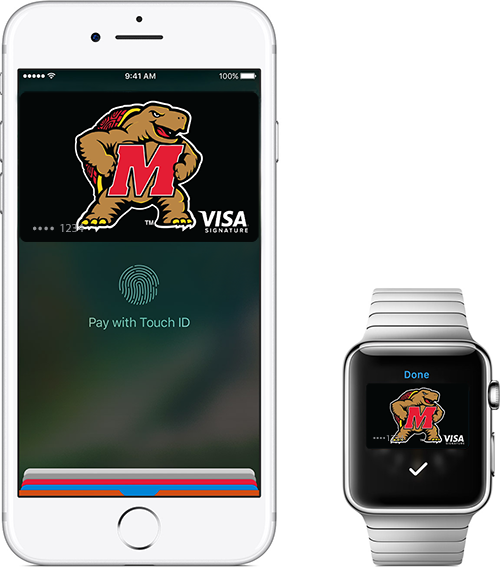 The Terps Card Mobile App allows you to access your account on the go. Available on both Apple and Android devices. Help detect fraud by setting up text alerts for your Terps VISA® Signature Rewards Card. 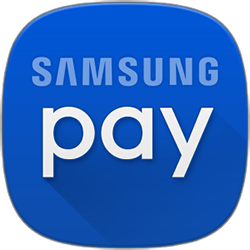 Making a purchase has never been easier with Apple, Google, and Samsung Pay. Simply add your card to your digital wallet app on your mobile device to get started. You are now leaving Terps Card website. Terps Card does not operate the site you are about to visit and is not responsible for the content, nor any transactions performed on this website. Please note that privacy and security policies may differ from those practiced by Terps Card.